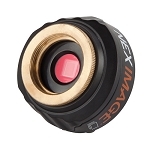 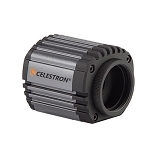 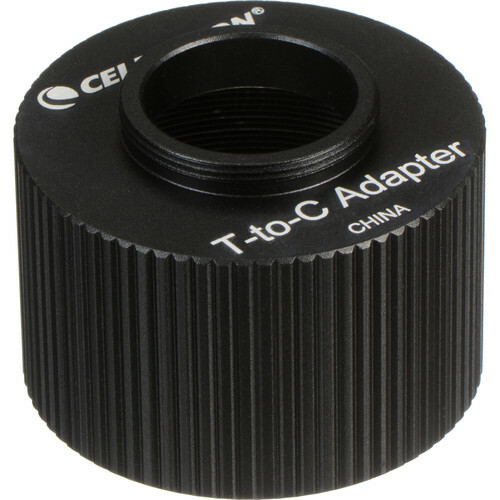 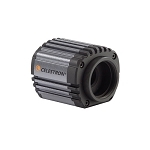 The T-to-C Adapter for Ultima Duo Eyepieces from Celestron allows you to connect any Ultima Duo eyepiece to any Celestron planetary imager, including all Skyris imagers, all NexImage 5 imagers, and the NexImage Burst. 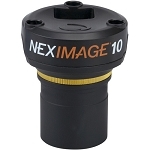 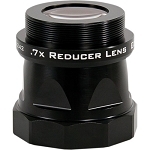 The eyepiece side of the adapter has female T-threads, and the camera side has male C-threads. 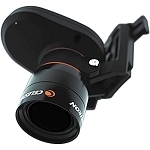 By doing astrophotography through your eyepiece, you will increase image scale on your camera sensor and obtain a larger, more detailed photos of your favorite celestial bodies.